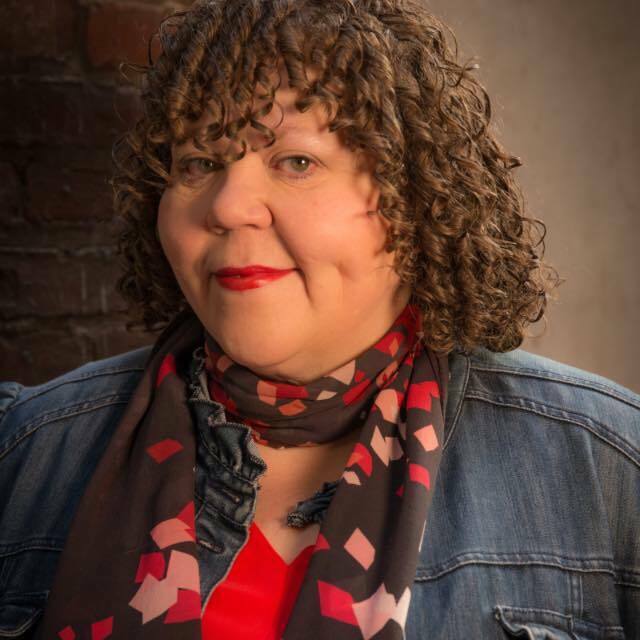 Diana Brown is an improv teacher at Leela SF. She was also my first improv teacher and one that I keep coming back to. There is something magical about watching Diana perform, and I want some of that magic for myself. We talk about how improv is a microcosm of life, the importance of staying out of your head and connected to your environment, and Diana's history with performing and teaching improv.